We are delighted to announce that our Luxury Self-Catering Apartment has now been awarded 4 Star Status by Visit Scotland! 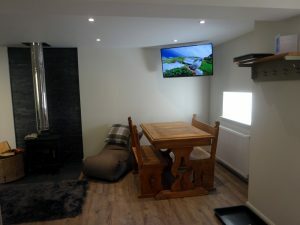 In 2016 an 18th-century outbuilding was converted into a Self-Contained Luxury Apartment - Houlet's Nest - offering self-catering one bedroom accommodation with a log-burning stove. 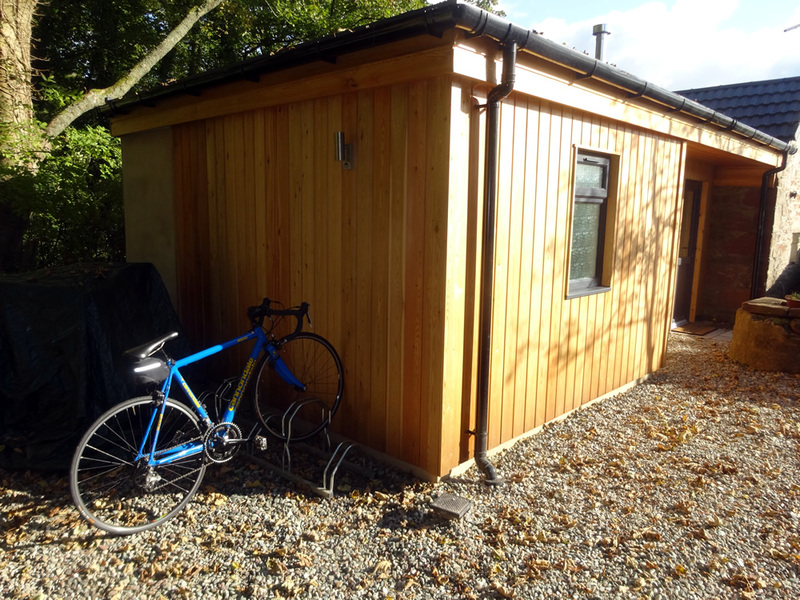 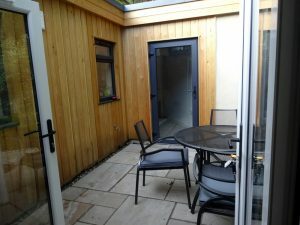 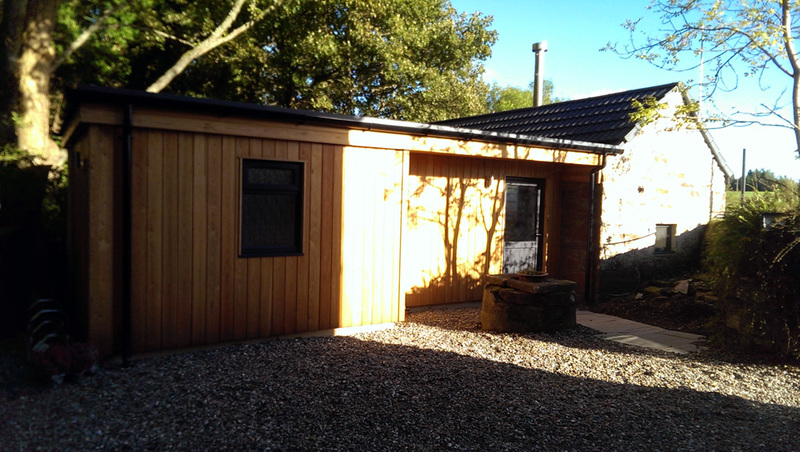 Architecturally designed and meeting modern construction standards, Siberian Larch clads a new extension to the original stone building creating a unique space ideal for 2-4 guests. 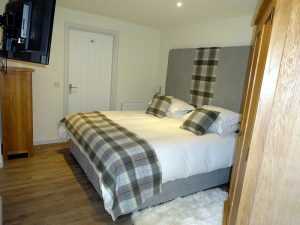 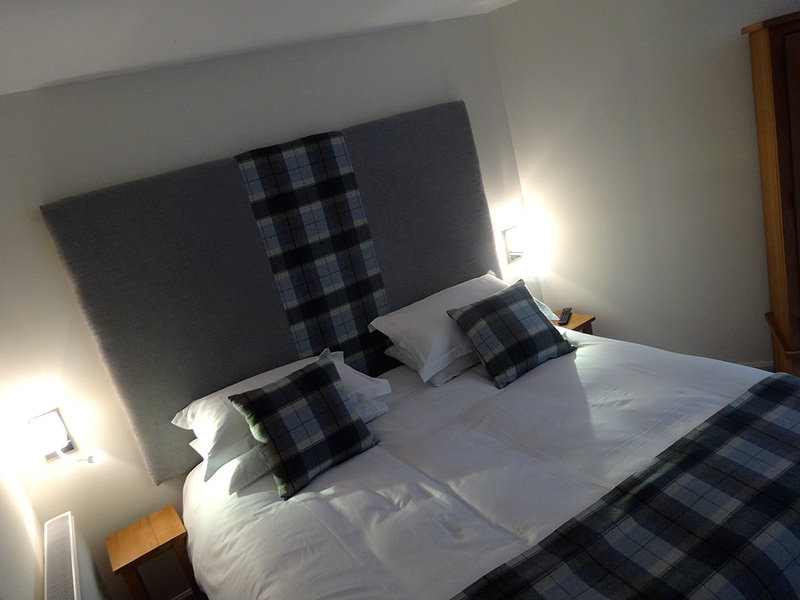 A great base from where you can explore Loch Lomond & The Trossachs National Park. The building is designed as a one-bedroom apartment with top quality fixtures and fittings. 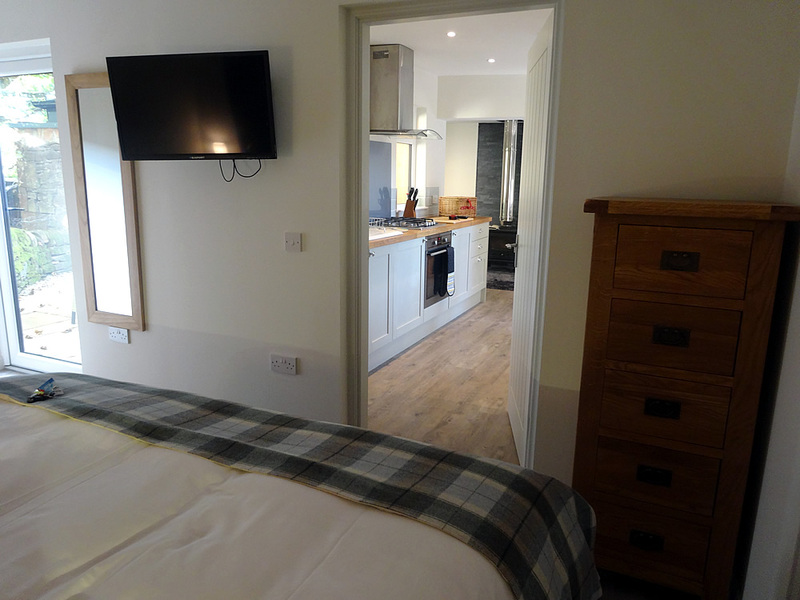 A small en-suite WC adjoins the boutique-hotel style bedroom with a zip-linked king-size bed that converts into twin beds on request, oak bedroom furniture and flat-screen tv. The place is heated by a thermostatically controlled LPG combination boiler providing instant hot water as well as central heating. 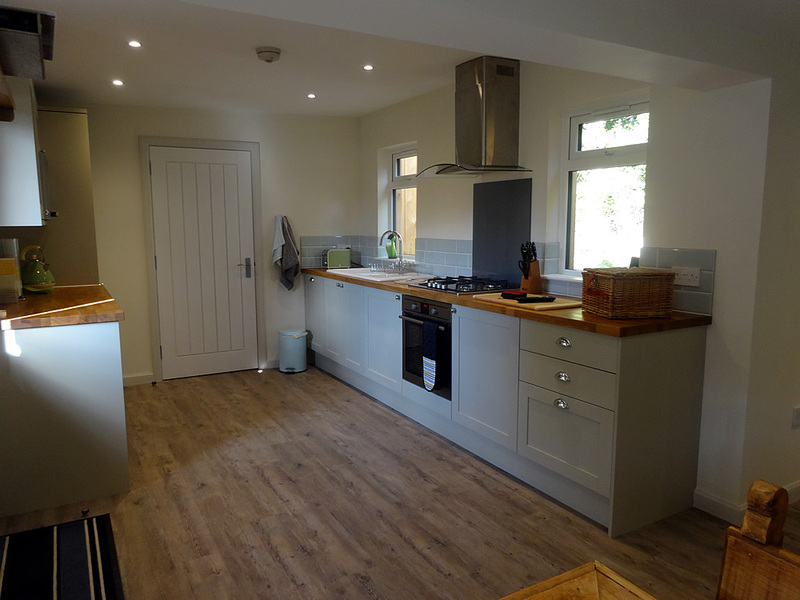 The kitchen is fully equipped with pots and pans, includes a dishwasher, washing machine fridge with small freezer compartment, oven, hob and microwave. 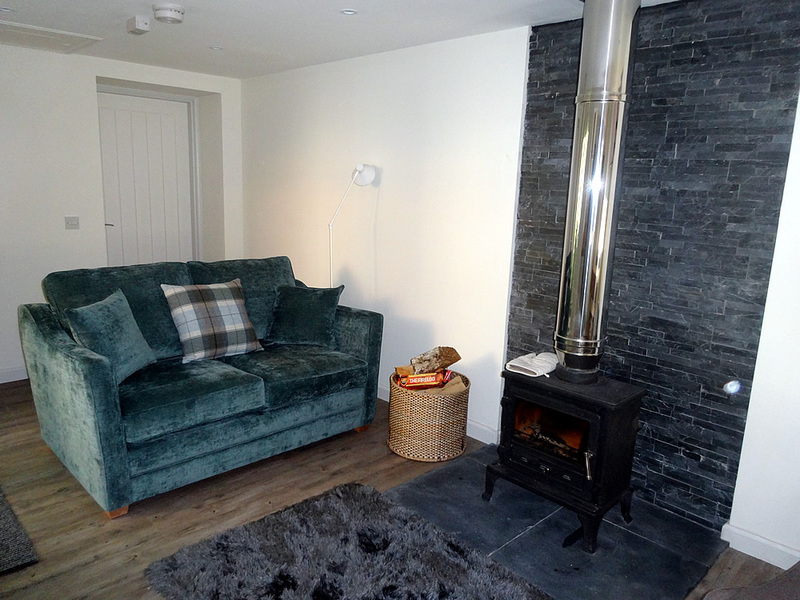 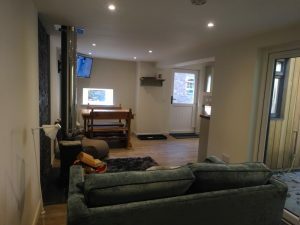 The open-plan lounge/diner provides a cosy space to relax with a lovely log burner and SMART TV to watch TV or stream videos or movies via the internet. 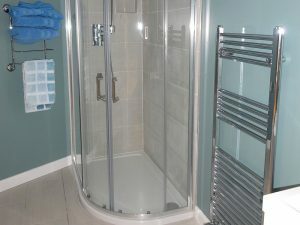 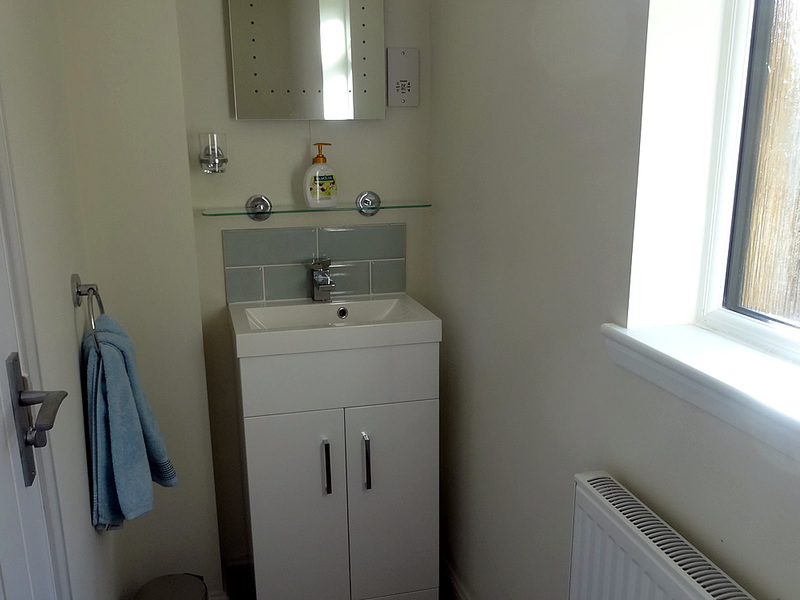 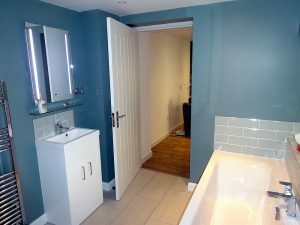 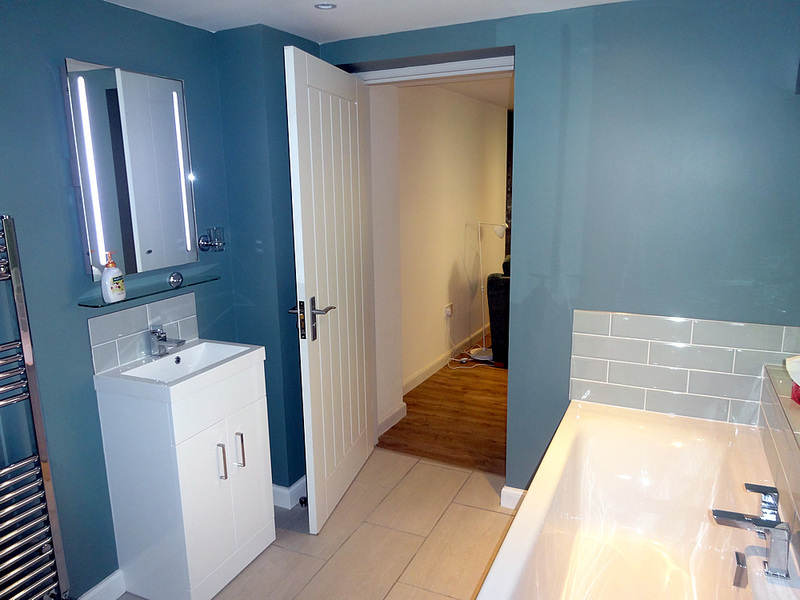 A four-piece bathroom with bath and stand-alone shower completes the accommodation. 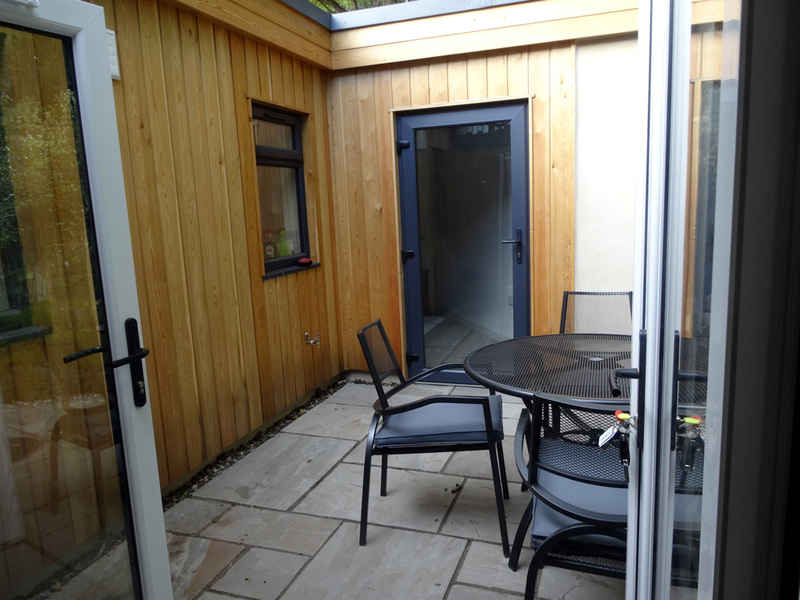 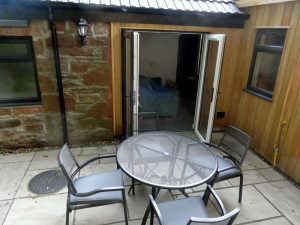 A private courtyard with table and chairs can be accessed through the french doors off the lounge or from the bedroom. 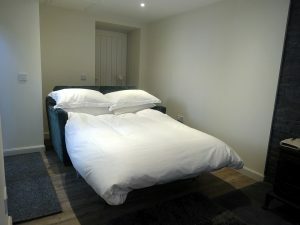 Th apartment is self-contained for guest-use. 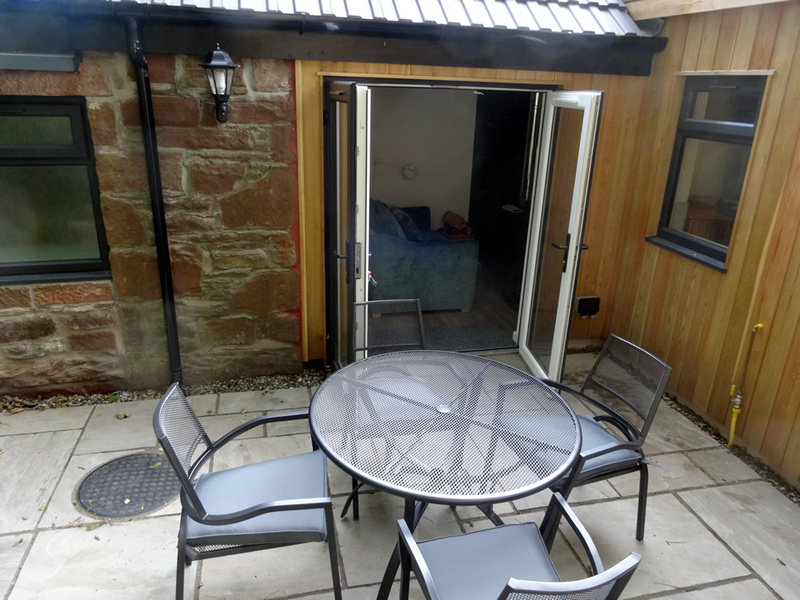 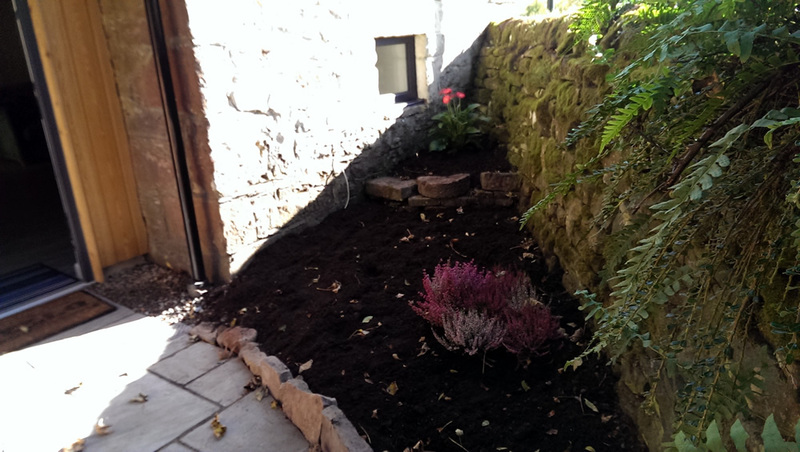 The adjoining B&B has a large garden and the guests are welcome to use that area too. 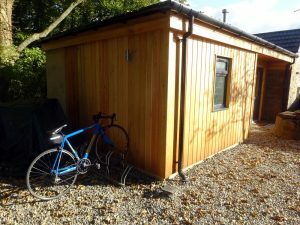 Free parking is available and there is space to store bikes on request. There is usually someone around in the adjoining B&B if help is needed during your stay.